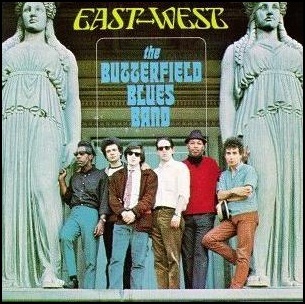 On August 30, 1966, “Elektra” released “East West”, the second Butterfield Blues Band studio album. It was recorded in 1966, at the “Chess Studios” in Chicago, and was produced by Mark Abramson and Paul Rothchild. Previous PostOn August 30, 1965.Next PostOn August 30, 1968.